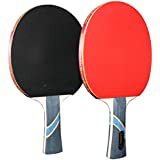 Table tennis is a relatively simple game, which requires very little equipment; all you need are one to four players, the appropriate number of rackets, a single ball, and a net. 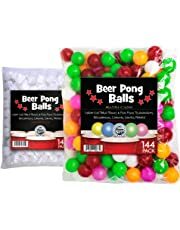 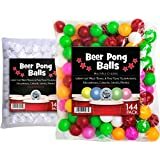 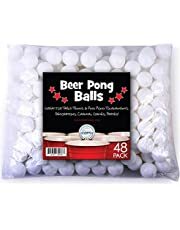 Originating as an after-dinner parlor game in England in the 1880s, it has grown to an internationally recognized Olympic sport and recreation. 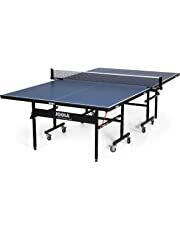 Turn your downstairs den, backyard patio, or unused garage into a recreational heaven with a simple table tennis table, a few loungers, and a mini-fridge. 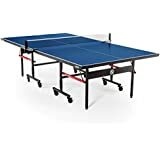 Easy to store and easy to set up, table tennis tables come in a variety of different lengths, colors, sizes, and abilities. 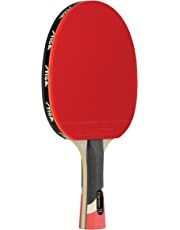 Need to keep it tucked away until your next match? 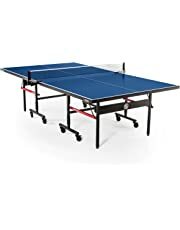 Play with a folding table tennis table that neatly folds up into an unused corner. 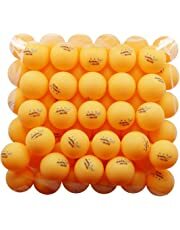 Want to add something extra to your outdoor rec room? 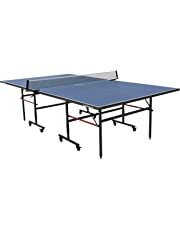 Try a sturdy and weatherproof table that you can play on all year round. 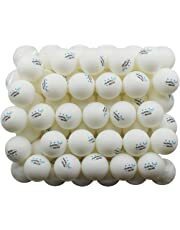 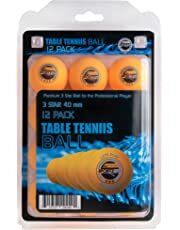 Don’t forget to stock up on extra balls, rackets, nets, and repair kits to keep ready in case something breaks or is lost. 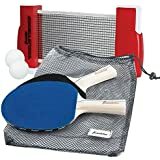 Whether you want to be the next table tennis star or just want to challenge a friend, the right equipment and tools will get you far. 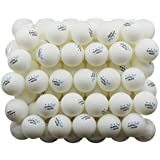 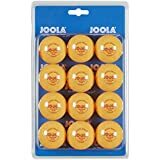 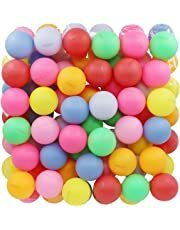 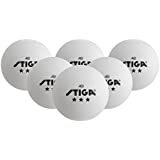 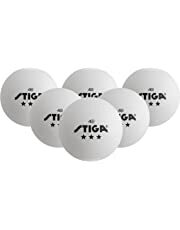 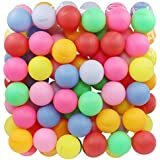 Find what you need at Amazon.com from featured brands like Ping, Stiga, and Joola, and hundreds of other options. 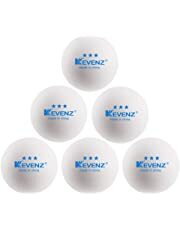 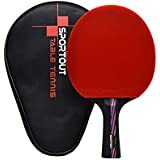 From tournament-ready table tennis tables to 12-pack ball sets to rackets and blades, get it all shipped to your front door with affordable and quick deliver options. 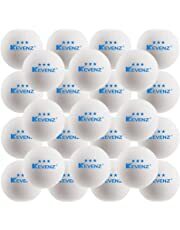 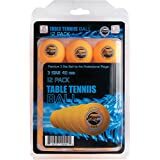 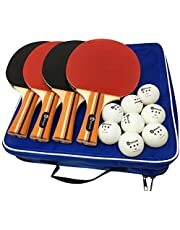 For the more advance player, we also carry a wide selection of table tennis training and maintenance supplies, like battery-powered training robots, equipment bags, tennis rubbers, and more. 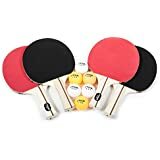 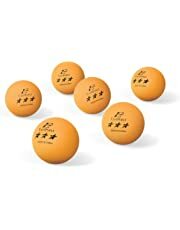 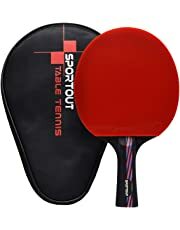 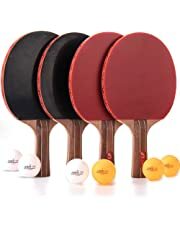 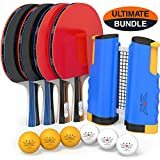 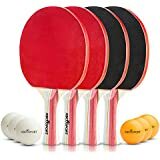 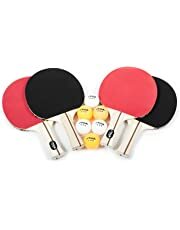 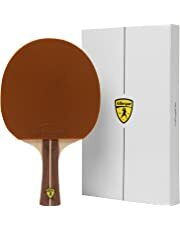 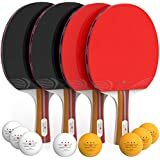 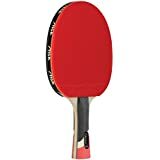 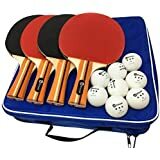 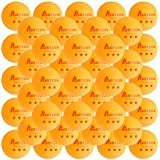 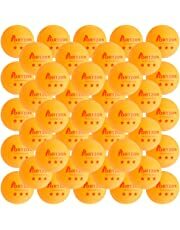 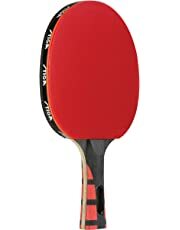 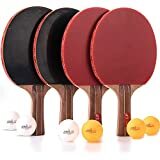 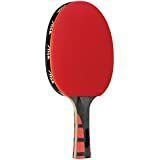 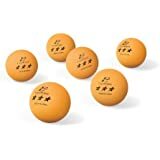 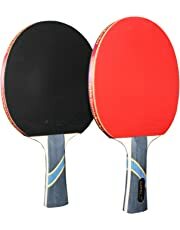 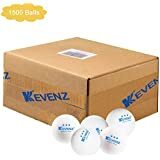 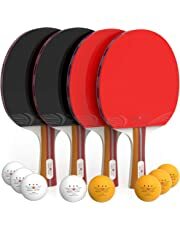 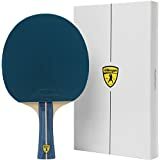 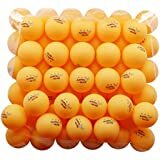 Enjoy the exciting sport of table tennis and get the right table tennis gear for your home from Amazon.com.